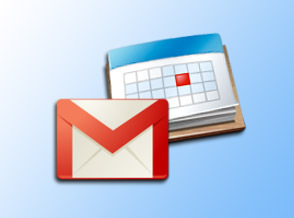 Support for using Copy2Contact with Gmail and Google Calendar can be found here. If you're using Copy2Contact with Outlook, Salesforce, BlackBerry, iPhone, etc., please choose another support area. Installing: Here's how to install the Copy2Contact "gadget" in your Gmail and Calendar sidebars. Getting Started: A quick guide to getting started using Copy2Contact. Examples: Examples of things for which you can use Copy2Contact. Click here to contact us for other non-support reasons.